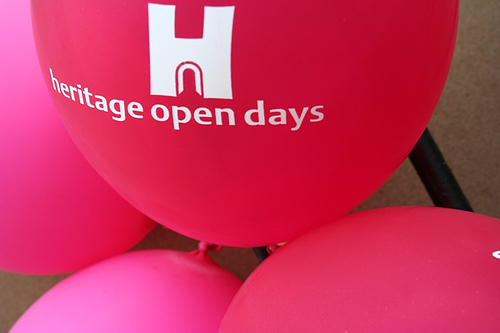 This weekend the wonderful people at English Heritage are holding Heritage Open Days in various historical locations around the UK. What’s special about this is many of the properties are not usually open to the public, or would normally charge an entrance fee, so this is your chance to discover key venues around your city, it’s neighbours and (if you’re up for a trek) the rest of the UK! You can find out which Coventry properties are taking part, and discover the special events set up for the weekend (including a procession around Broadgate and various guided tours) on the main Coventry City Council website. The oldest remaining church in Coventry is a lovely little place. Small by modern standards, and rather out of place now that it’s surrounded by a suburb, St Mary Magdalene’s is not as unassuming as it seems. Inside, the church has some wonderful wall paintings, late 11th – early 12th Century stonework and iconic Georgian box pews. At over 900 years old this friendly place has seen Coventry expand from a small market town to a thriving modern city – with more than a few bumps along the way. 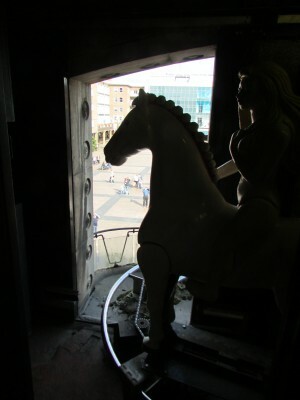 Most people in Coventry have heard of our castle – though few could tell you where it was (clue: this is where Broadgate gets its name from). But there was another castle in the city… Only one wall and some earthworks remain, but as they are over 800 years old they’re not to be snubbed at! 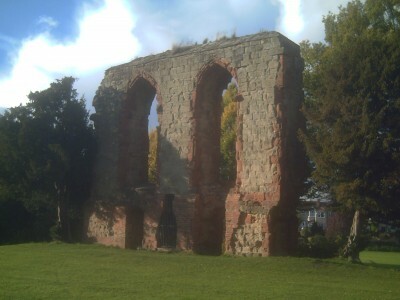 Previously a manor house, then remodelled into a castle, the remaining monument is set in a little park in Wyken. Visit on Sunday afternoon to hear the last ‘Bands in the Park’ event of the summer, and learn more about the history of the monument and its surrounding land. 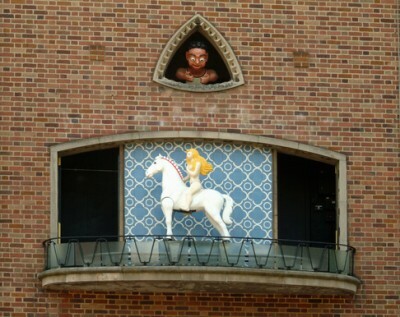 As a city with a large medieval heritage it is unsurprising that Coventry has so much remaining below street level, but it does come as a surprise to see that even modern buildings have these remains beneath them. 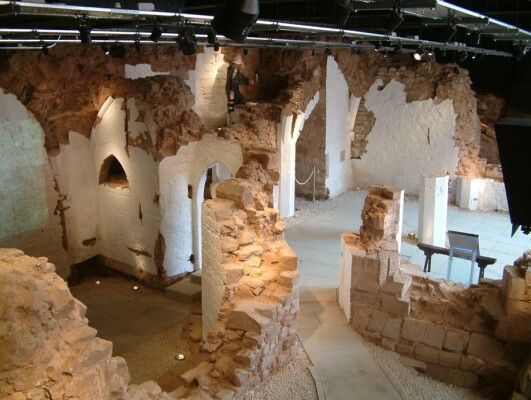 During this event the Herbert Art Gallery and Museum offers one-off tours of the oldest cellar in Coventry, its very own medieval undercroft. From the outside St Mark’s church looks tired and run down – hardly surprising as it was used as an outpatient department by the local hospital until recently. Inside however is a mural to take your breath away. The Feibusch Mural was the product of a Jewish German artist who fled the Nazi regime when his name was included on Goebbels’s list of degenerate artists. He later went on to paint murals on churches and other buildings. 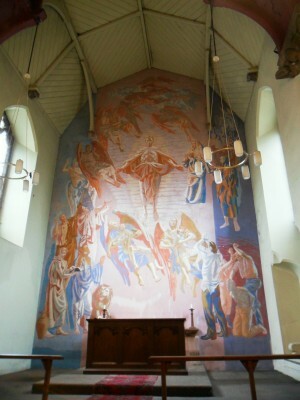 This beautiful mural is now recognised as a significant art work of the 20th century, it’s rarely accessible to the public so is well worth a visit this weekend! Technically this isn’t in Coventry – it’s in Baginton just over the Warwickshire border – but it is pretty close. This collection is a trainspotter’s dream and contains a large number of electric trains in various stages of repair. And if you’re not a trainspotter? 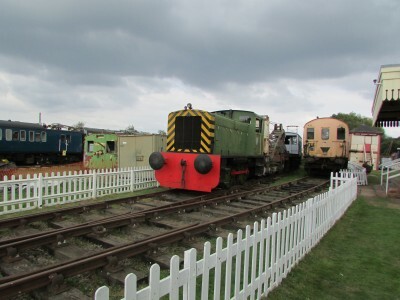 Well… how often do you get to explore a load of old trains? While you’re in the area, take a look at the Midland Air Museum, the Lunt Roman Fort or the remains of Bagot’s Castle. For a small place, Baginton has a lot to offer. Let us know what you discover this Heritage weekend!